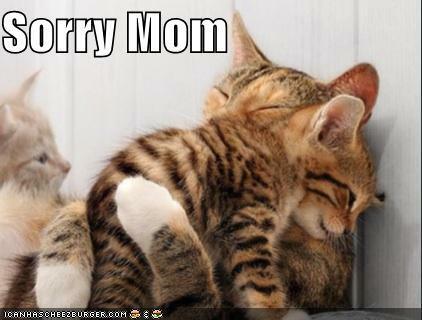 Look Sharp, Sconnie - Midwestern Fashion Nerd, Chronic Over-thinker: 10 APOLOGIES I OWE MY MOM. 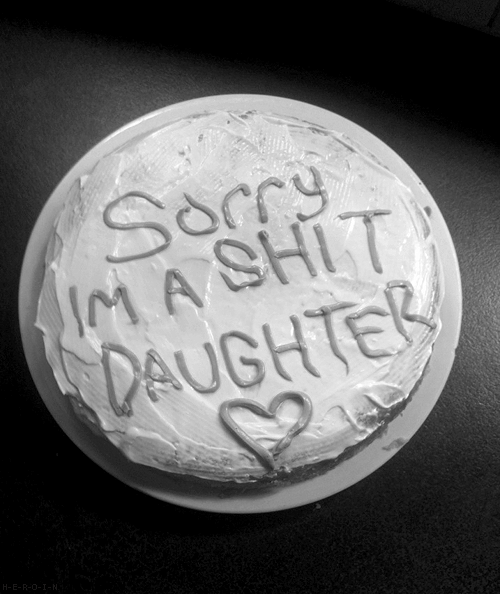 10 APOLOGIES I OWE MY MOM. 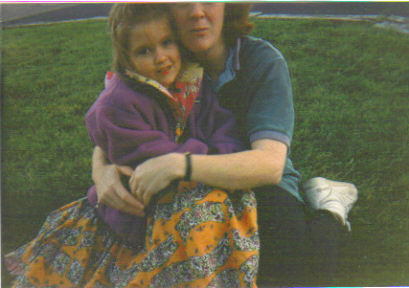 I also owe my mother several fashion-related apologies. 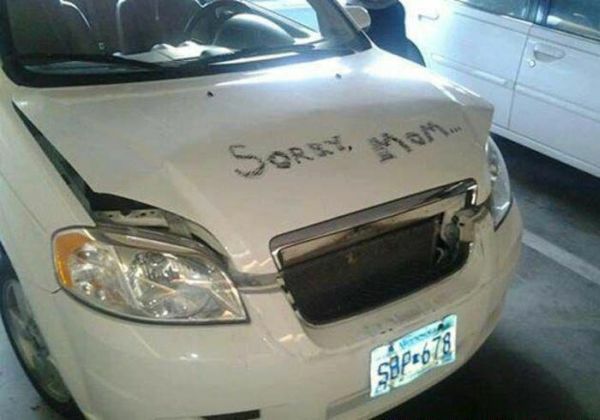 That's right, mom. I'm not always, right. I am truly, deeply, inconsolably sorry for . . .
1. Yelling at you when you (repeatedly) bleached my jeans. 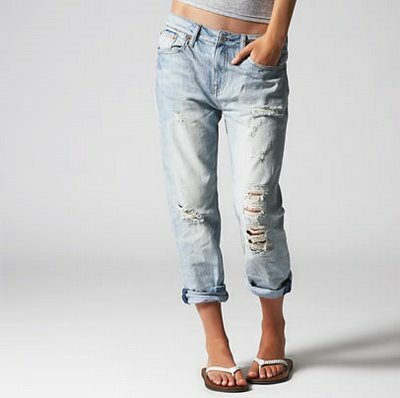 It's called "distressed" now . . . and it's cool. So, we shoulda bumped fists rather than clenched them. 2. 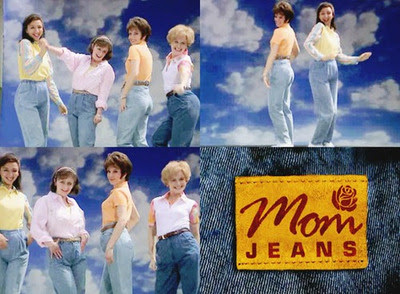 Thinking that Saturday Night Live's "Mom Jeans" commercial was a reflection of just how out of touch you were with reality. 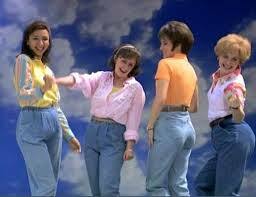 I'm pretty sure that my jeans now sit higher on my waist than yours. Then again, I'm also pretty out of touch with reality. 3. Rolling my eyes when you wore tennis shoes with dress pants. Apparently that's a "thing" now. 4. Exhaling dramatically when you suggested that I wear bermuda shorts as opposed to those 1-inch-inseam Hollister monstrosities to which we all so desperately clung. 5. Thinking that you were repulsive for wearing cheap grossly oversized t-shirts with tiny little holes all over them (((probably also from bleach))). I've now stolen several. And sometimes I wear them with heels. It's cool. It's called "effortless". 6. Telling you that blazers were only for old ladies. Reallllyy off on that one. 7. Literally crying when you would accidentally shrink one of my shirts. Because god forbid I do my own laundry. Slash cropped is also cool now too. 8. 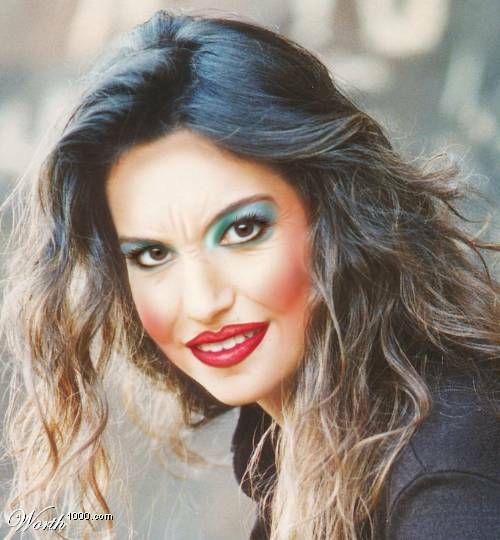 Perpetually asking you during my high-maintenance-glitter-eye-shadow-stage why you "never wore makeup"!!?? 9. Complaining like a little brat when I'd sit between your legs and whine that they were "all scratchy" because you hadn't shaved. I don't think I've shaved in a year. 10. Not understanding that being a mom is harder than dressing for the Golden Globes every single day of your life. How's that for high maintenance? this is the best and daughters everywhere need to forward this to their mothers. i was right there with you on that whole blazer thing and i really can't believe how off the mark we all were on that one. no make up, bermuda shorts, and sneakers for life. sounds like your mom is nailing it. clearly the apple didn't fall far from the tree! Yeah this is rad. I'm going to print this out and leave it on my mum's bedside table. Printing because she has both her feet firmly planted in that crazy 'real' world, by which I mean she's not particularly, or at all, tech savvy. She is however a fan of sneaks, denim, holey tees and no makeup so she'll totally dig this. This post is so spot on and funny. I literally borrow my mom's clothes now and we now shop at the same store (eileen fisher). I don't think I would have ever thought that would have happened when I was little. I used to call Eileen Fisher the old woman store (which I guess it still is but I love it)! What an awesome post!! Fan of this one.. you have written this post very well and everything is so true! Cute post! Mum knows best. OH GOD, this post is all sorts of wins, it needs to be published in a magazine. I can relate to all of the above, and the funny part is, I WEAR HER CLOTHES NOW. I'll also add to that list, when she used to mix clothes that obviously weren't supposed to be washed together, and ended up a creating a tie die of colors. 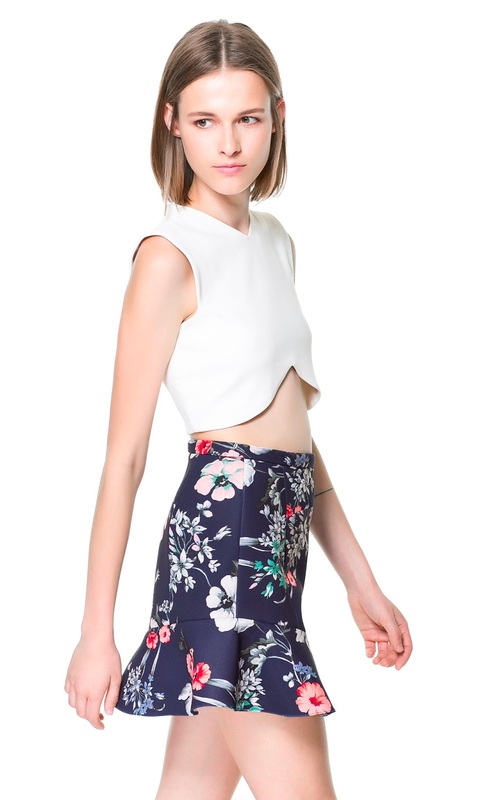 Prints and color splashes are now cool!